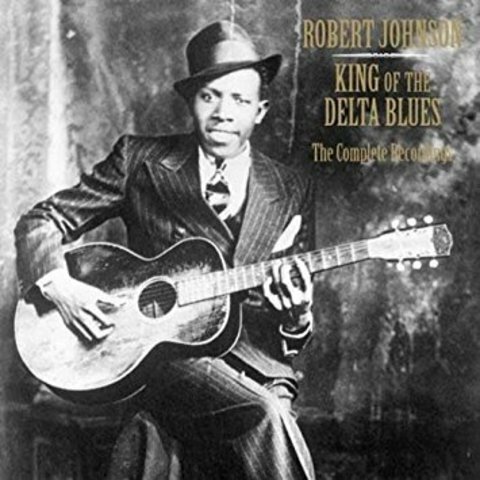 Despite his untimely death, the man managed to squeeze in a lot in his 27 short years on this earth, enough to earn him the title of "King of the Delta Blues". Pretty impressive, given the competition! Johnson&apos;s style has influenced everyone from Muddy Waters to Eric Clapton and he is widely considered to be one of the greatest guitar players to have ever lived! 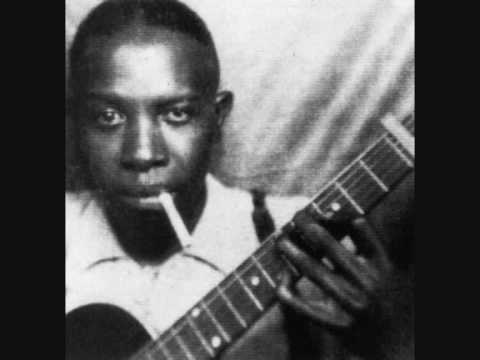 A widely reported legend of Johnson selling his soul to the Devil in order to gain prowess on the guitar seems likely given the talent the man possessed. 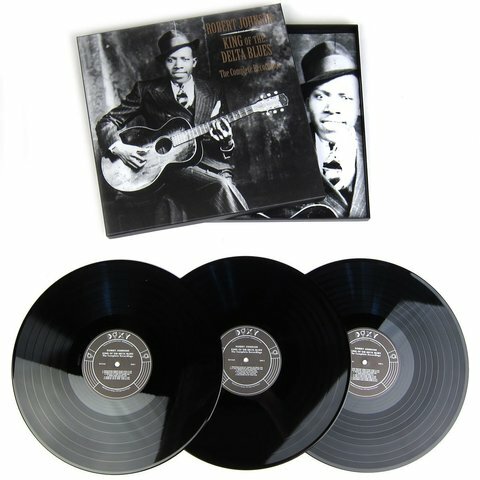 This triple LP box set chronicles his short but legendary career, featuring everything Johnson ever recorded, including the many songs that made him famous and have long since become blues standards. 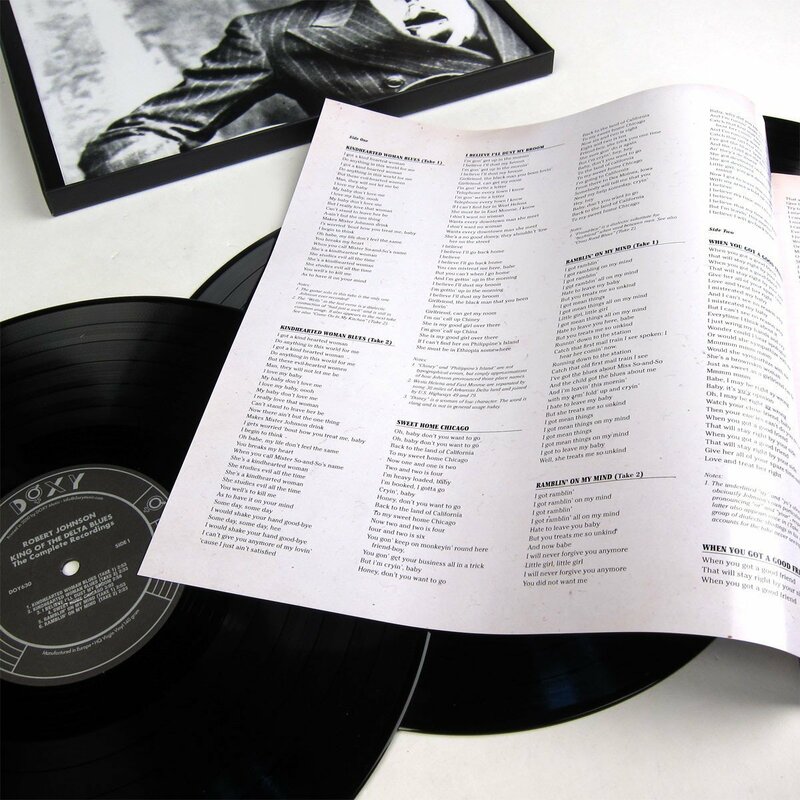 Absolutely essential in any collection!